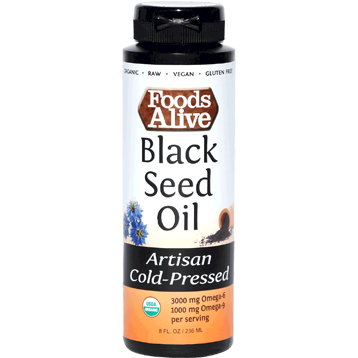 Black seed oil has been used for thousands of years by many cultures from around the world. Black seed oil and black seeds were found in King Tut’s tomb and it is also known to have been used by Cleopatra, Queen Nefertiti and Hippocrates. Ingredients: 100% Unrefined, virgin raw black cumin seed (nigella sativa) oil*.